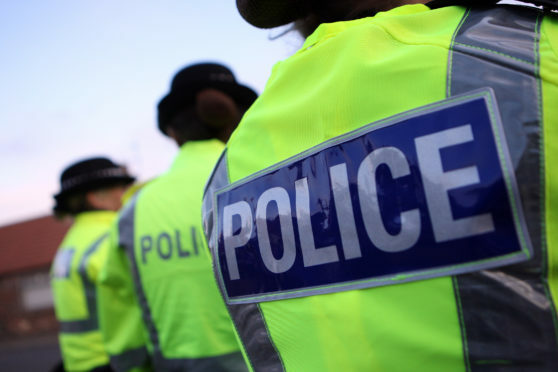 A 19-year-old woman and a 28-year-old man are expected to appear at court today in connection with alleged thefts in Aberdeen. Police received reports of valuables, worth a four figure sum, being stolen from numerous stores across the city between December and February. A police statement thanked those who helped with the inquiry.